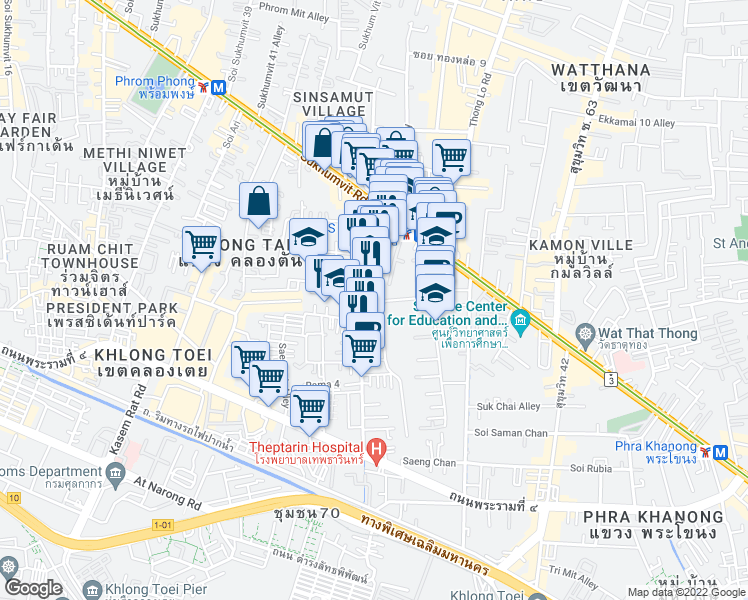 This location has a Walk Score of 83 out of 100. This location is Very Walkable so most errands can be accomplished on foot. 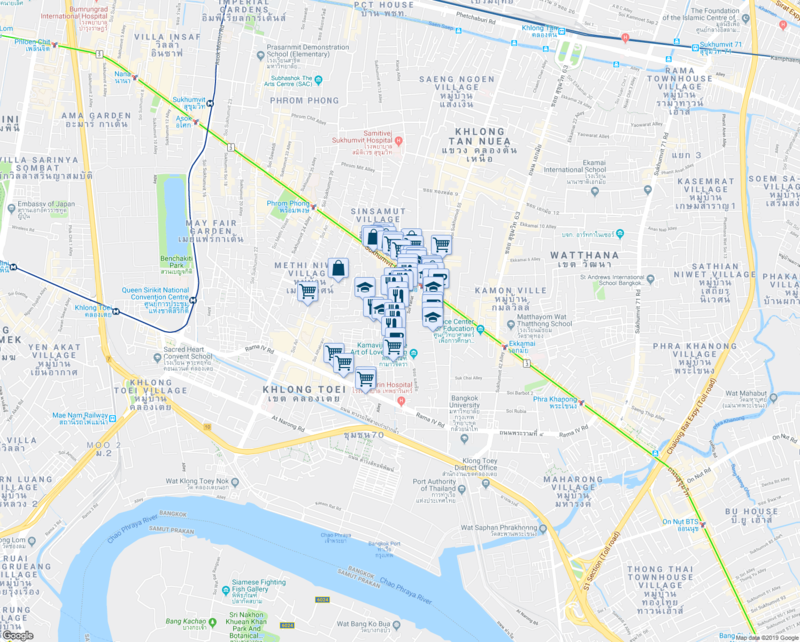 Nearby parks include The Barkyard BKK, ฐานอาจณรงค์ and Shma Soen Co., Ltd..